On Sunday 30th July 2017 the entire Babywearing Wellington Committee attended the Slingababy NZ Peer Supporter Workshop run by Corinne Rooney, upskilling and increasing our knowledge about carriers, wearing, being peer supporters, and how to empower and support the parents and caregivers we are trying to help. An enriching day of personal development for the team, we came away with plenty of new knowledge and tricks and tips we will be able to bring along to slingmeets. We learnt the method of teaching &apos;how to use a&apos; in a series of simple steps, that included stretchy wraps, woven wraps, ring slings and meh dais. We learnt about myths of Babywearing and questioning whether &apos;common knowledge&apos; is correct. We learnt how different aspects of individual scenarios would impact the wearer and child&apos;s needs. How babies go through different ages and stages and common ages that we might expect to see needs change. We learnt about evolution, and how humans are a carrier-type of species, rather than a herd or nesting animal. Our babies milk is digested quickly and babies are loud, therefore it is natural to keep them close and carry them. We learnt about the history of Babywearing through different cultures. 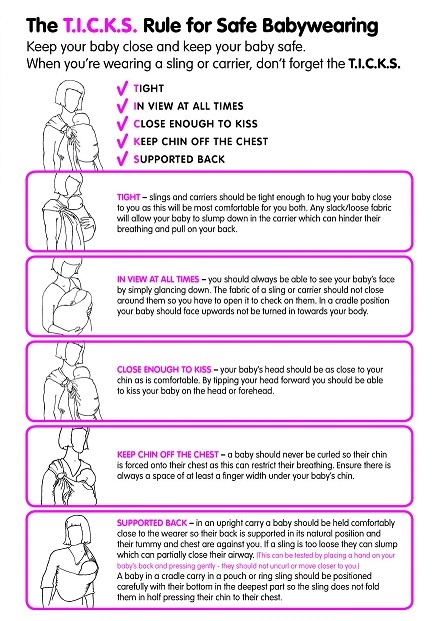 We learnt about the physical and emotional benefits of Babywearing for both the wearer and the child. We also got to &apos;geek out&apos; over different wraps and carriers! It was a fantastic day and we look forward to being able to continue our work at meets. 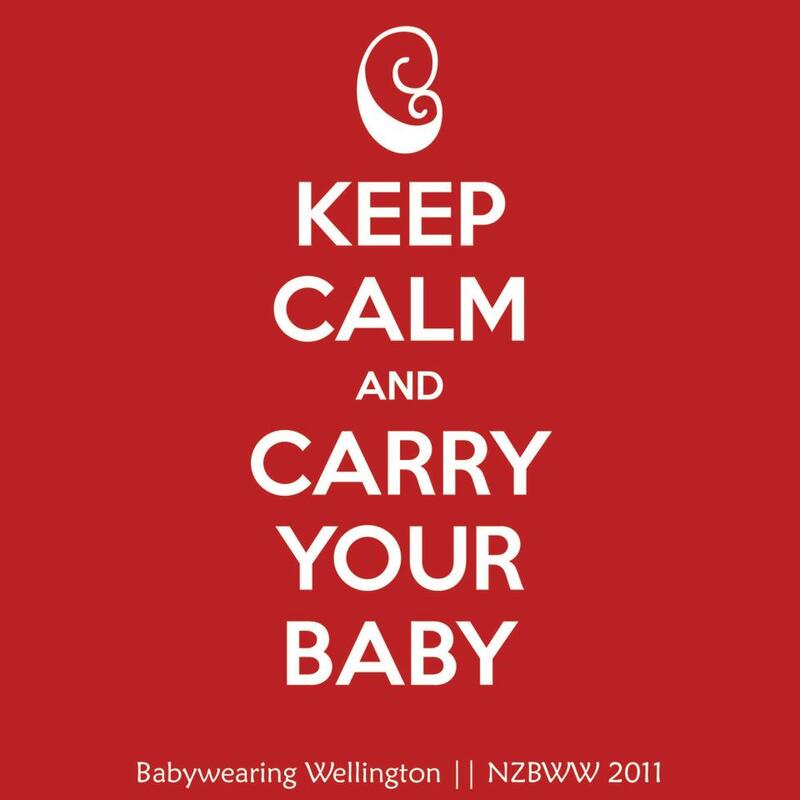 Tags: baby carrier, baby carriers, babywearing, Babywearing Wellington, slingababy. Bookmark the permalink.